Description: Amsterdam, Van Oorschot, 1947. First edition. Hardcover including dustjacket. 320 x 255 x 14. fragment missing 1 cm on the back of dutsjacket; some foxing to titlepage; else clean and bright Interesting comments in pen by Emiel van Moerkerken. Fine/Fine. 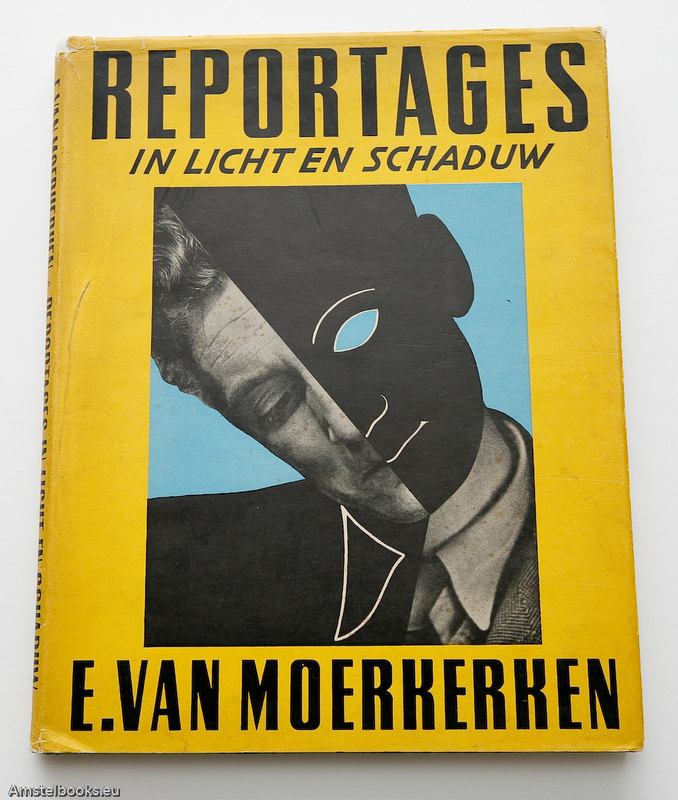 ¶ Impressive collection of portraits and surrealistic photographs by Van Moerkerken. With introduction by S. Carmiggelt.